Rich with political intrigue, as a slippery politician and a scheming journalist meet their respective murderous ends, I was fascinated by how little politics and political power changes over the course of decades, and responds significantly little to shifts in society. May conveys this world of corruption and power perfectly throughout as jaded, but tenacious Neil Bannerman starts to dig deeper into the outwardly appearing case of murder-suicide that sends shockwaves through the political community in Brussels and London. 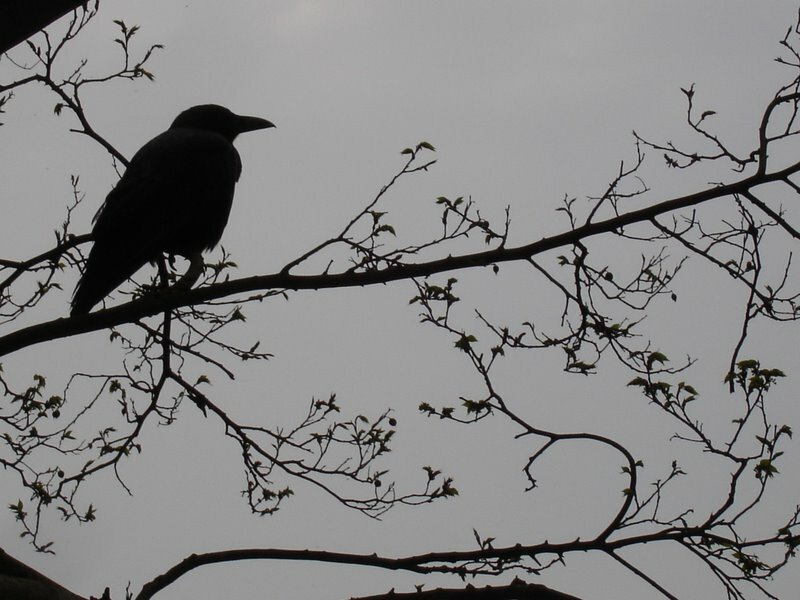 Of course, there are darker forces at work and with it a deepening sense of danger as Bannerman launches his own investigation, and forms deep attachments to the nearest and dearest of one of the victims. Neil Bannerman is a wonderfully rounded character, beset as he is with the cynicism inherent in his profession as a journalist, but also the way that he reveals another side to his character in his interactions with the daughter, Tania, of his murdered friend. May builds up a superbly empathetic connection between the two of them, particularly in his sensitive portrayal of Tania cast adrift in a world that her autism complicates further, and this is a real standout feature of the book. Refreshingly, May casts an almost empathetic light on the perpetrator of the crimes, and reserves a good degree of bile for some of the less than savoury characters that inhabit the world of journalism and politics so there’s a great mix of heroes and villains. 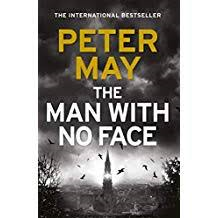 I am seldom disappointed with Peter May and The Man With No Face proves once again May’s versatility as a writer whichever world his characters are inhabiting. A strangely prescient read with a good dollop of dramatic tension, and yet underpinned by some real heart-warming interludes. Recommended.